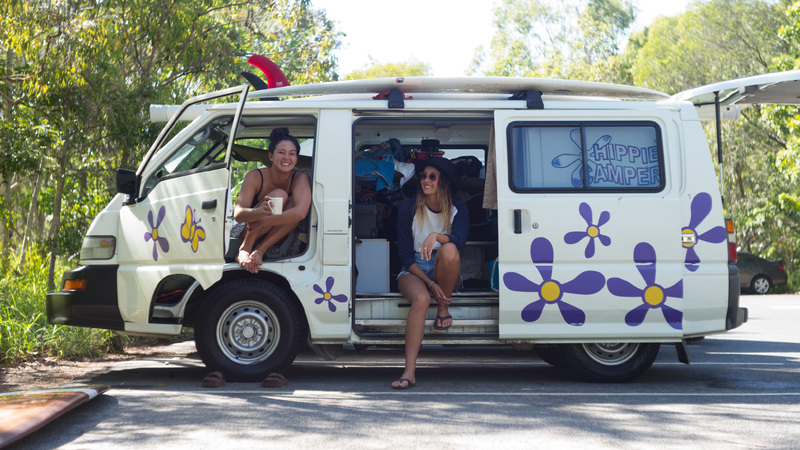 For the past few years, Rosie Jaffurs, Sierra LerBack and Keoki Saguibo have ventured to Australia’s wave rich Sunshine Coast for the Noosa Festival of Surfing, taking advantage of the area’s world class righthand pointbreaks atop longboards and twin fins, from Noosa to Byron and everything in between. 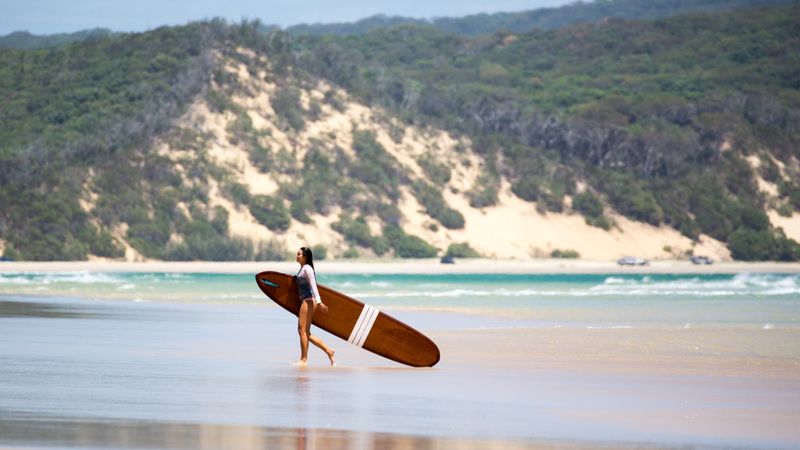 “This year, my boards of choice were a 9’9 log and a 5’2 twin fin keel fish, both shaped by Noosa local Thomas Bexon, along with a 5’9” Chaz Kinoshita,” Sierra said. “I brought two boards: a 9’4” Two Crows Yardstick, and a J Boards 5’6” fish,” Rosie said.